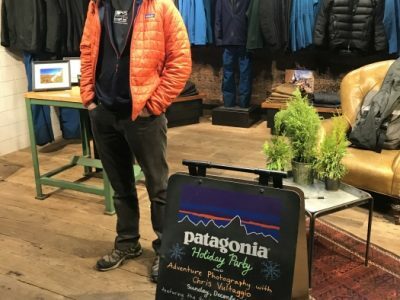 In December 2018, Patagonia Meatpacking hosted a holiday event, featuring a slideshow by photographer & GCC Board Member Chris Vultaggio, with photography sale proceeds going to the GCC. 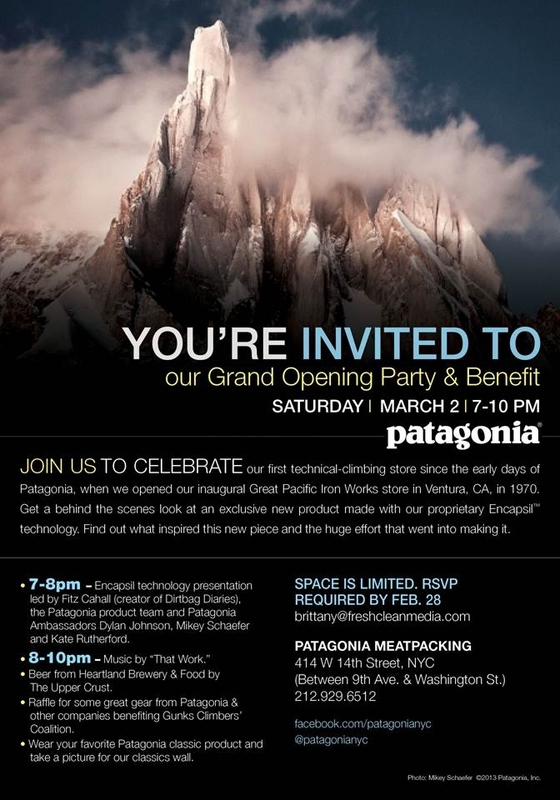 Join GCC Board Member and photographer Chris Vultaggio for a free holiday evening at Patagonia Meatpacking in NYC celebrating adventure. 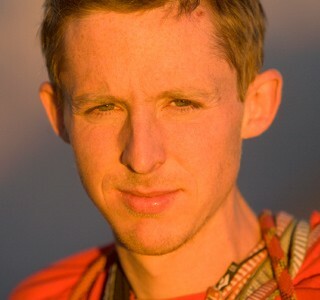 Chris will present some of his global adventure photography and give an update on Bears Ears. Proceeds from sale & raffle of photographs benefits the GCC. 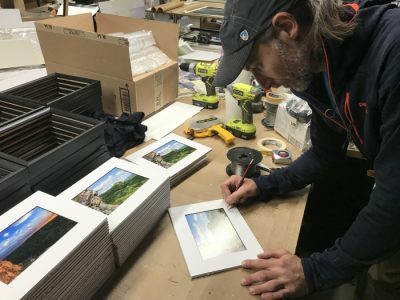 Join the GCC and photographer Chris Vultaggio at the Patagonia Meatpacking store in NYC on April 20, 2017 for A Visual Perspective of Gunks Climbing. 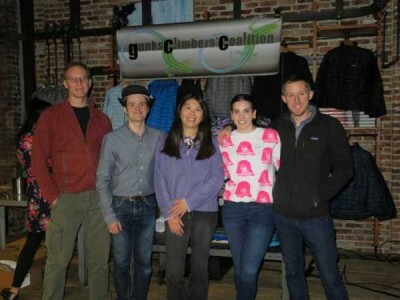 Tommy Caldwell wrapped up his tour of the film A Line Across the Sky at Patagonia's shop in Manhattan's Meat Packing district, with the proceeds going to the GCC.